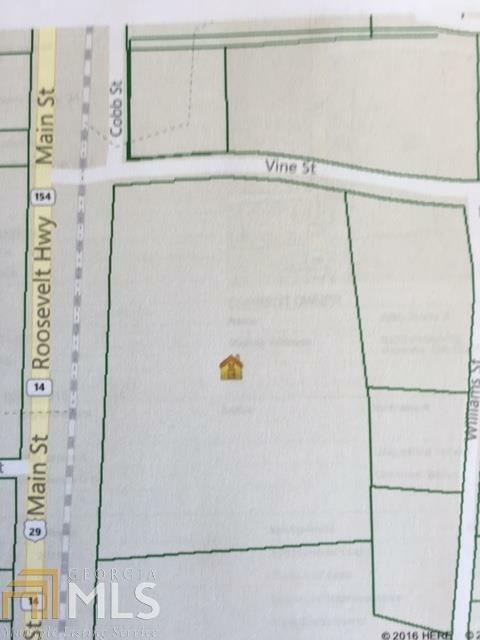 Approx 5.395 acres of prime development land. Located in Coweta County but under jurisdiction of City of Palmetto. Under consideration from City of Palmetto for new zoning category. Now showing R-1 zoning per new comprehensive land use plan. Listing provided courtesy of Patti Ayers & Associates, Inc.. © 2019 Georgia Multiple Listing Service, Inc. All rights reserved. Information Deemed Reliable But Not Guaranteed.